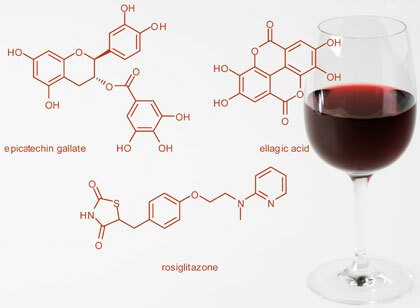 ← Is the term “natural wine” relevant? This entry was posted in natural wine, school. Bookmark the permalink.